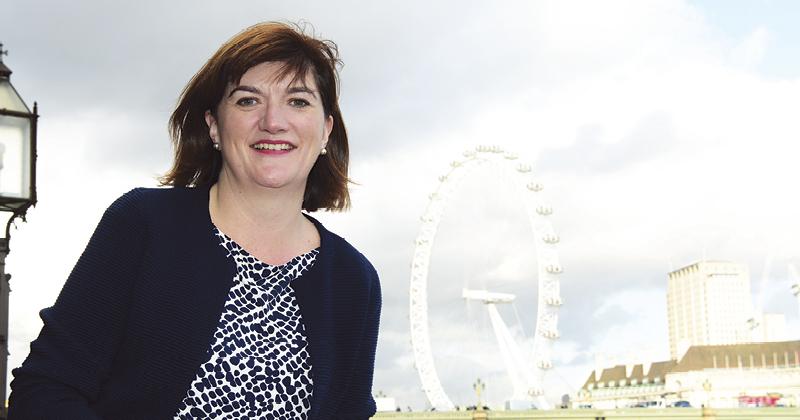 The government should resurrect its programme of character education awards and grants, Nicky Morgan has said. The former education secretary, who made character education her pet project during her two years at the helm at the Department for Education, told Schools Week that her successor Damian Hinds is “interested” in the area, and that she hopes he will revisit two of her initiatives. In 2014, Morgan launched a £3.5 million fund for schools to expand or set up character education projects. In 2016, the scheme was expanded, with £6 million made available for such projects. 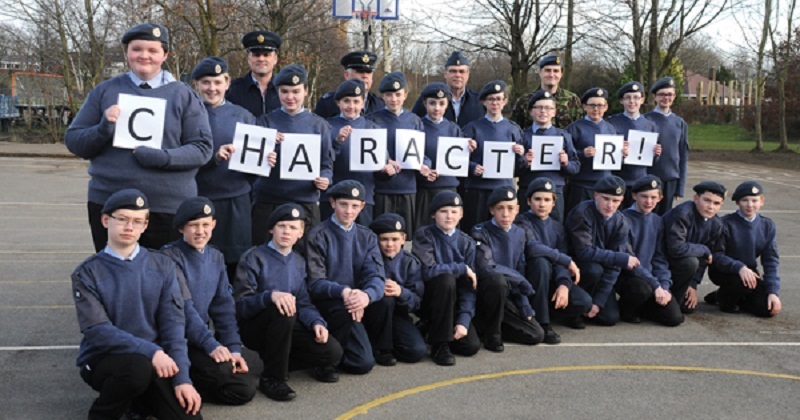 The government also ran character education awards in 2015 and 2016 to recognise schools, youth projects and pupil referral units which demonstrate commitment to the government’s character education aims. Nine regional winners received £15,000 prizes, and a national victor got an additional £20,000. 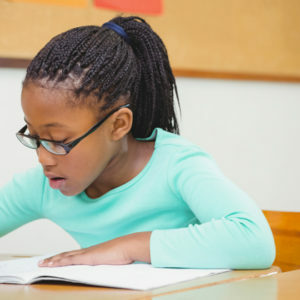 But the awards and grants were shelved by Justine Greening last October, and its funding was rolled into the government’s opportunity areas scheme. Speaking to Schools Week following a Q&A at the Festival of Education about her book Taught not caught: Educating for 21st century character, Morgan said Hinds “has an opportunity” to expand on her work and bring back the awards and grants. “[It was] not a lot of money, but it made a real difference,” she said, adding that many schools hadn’t realised they promoted character education “until they saw the terms for the awards”. “We wouldn’t know about their great practice if it wasn’t for the awards,” she said.